SIPs are accelerating the speed of construction. Best utilizing materials helps keeps the cost of SIP projects as low as possible. The standard 8’ x 24’ SIP size is determined by availability of “jumbo” OSB. The speed of construction offered by jumbo panels has resulted in the 8’ x 24’ size OSB becoming the SIP industry standard. The cost of a SIP project is partially dictated by the number of 8’ x 24’ sheets that are required. A job using numerous 8’ x 13’ panels will be much more expensive than one using 8’ x 12’ panels. Eight-foot-high wall panels can be up to 24’ long in a single piece and typically will utilize almost 100% of the available 8’ x 24’ material. When walls need to be taller than 8’, the direction of the panels will be turned 90° – in this scenario, there will be a spline joint at least every 8’, but the panels can be up to 24’ tall. In residential SIP construction today, 8’ x 9’ or 8’ x 10’ panels are very commonly used to achieve 9’-or 10’-tall walls. A designer should keep in mind that, in general, window openings that are less than 4’ wide can be achieved without using a header, again saving cost. SIP walls can be engineered to meet most any loading including high wind loading. In general, SIPs are easier to use and engineer when high load capacities are required. For example, in South Florida, building with SIPs is significantly less expensive due to the number and size of hold-downs required for stick framed structures. SIPs make cathedral ceilings easy to build and extremely energy efficient. Compared with rafter construction, they are more cost effective to install and much more energy efficient. Cathedral ceilings add instant height to a room and can negate the need for 9’ and 10’ tall wall panels. When planning to use SIPs in roof construction, it is important to note that a roof panel must span from one bearing support to another. Bearing support members can be ridge beams, bearing walls, rafters, purlins or trusses. If the design calls for hips or valleys, note that these edges usually need to be supported with valley beams or hip rafters. If the design of the building calls for horizontal ceilings, SIPs can be used as a ceiling panel, or SIPs can be installed at the roof line, and the horizontal ceiling can be constructed with ceiling joists. The best way to take advantage of SIPs’ inherent benefits is to design a cathedral ceiling into a building with a pitched roof. Using a SIP roof system in conjunction with SIP walls will offer much more energy efficiency than using SIP wall alone, or a SIP roof alone. 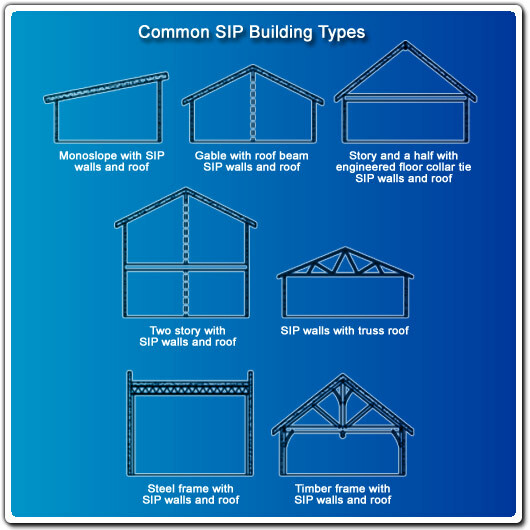 SIPs should not be used for interior floor systems because they are not as cost effective nor as accessible as conventional engineered wood truss or I joist systems. The easy access available in conventional engineered floor systems for plumbing, HVAC, and primary electrical is very important while thermal insulation between floors typically is not. SIP floors are best used whenever a floor needs to be insulated: over an unheated crawl-space, for a room that is elevated, or over any other unheated space. SIP floor systems frequently use engineered wood splines to increase the stiffness. Ask your local sales representative for more details. The least expensive way to build a well insulated enclosure is monoslope construction with SIPs. Buildings up to 20 feet wide with flat or shed roofs are ideal for this system. 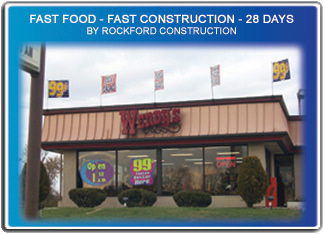 Buildings up to 40 feet wide can use a semi-monoslope construction with only columns and a ridge beam down the center. Producing special shapes and compound cut panels is easy and accurate when you specify PorterSIPs. With SIP specific, three-dimensional CAD software, and 5-axis-capable CNC machinery, panels now fit much more precisely than ever before. Complicated dormers with gables, hips, and valley cuts can now be supplied as easily as smaller rectangular panels used to be. Special shapes like round-top windows can be accomplished with accuracy. Relying on skilled framing carpenters is less reliable than it used to be. With CNC-cut SIPs, the complicated cutting is done reliably and correctly in the factory. Due to jumbo roof panels’ capacity for long spans, often times load bearing walls can be eliminated. Without load bearing walls, the interior space can be designed with an open concept and also can be more flexible as needs of the building change over time. SIP juncture details have evolved and have been refined greatly over the last 15 years. These details result in a highly sealed enclosure. Preventing moisture and vapor penetration at junctures is extremely important. The resulting building envelope will enable you to install downsized heating and cooling systems. This tight envelope may also require an air-to-air heat exchanger to reduce the humidity. Contact your PorterSIPs sales representative to explain further. 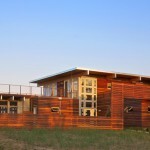 PorterSIPs offers a 1 credit AIA/CES accredited presentation on SIPs. This course was produced by the Structural Insulated Panel Association (SIPA). Please contact us for more information or to schedule a presentation.